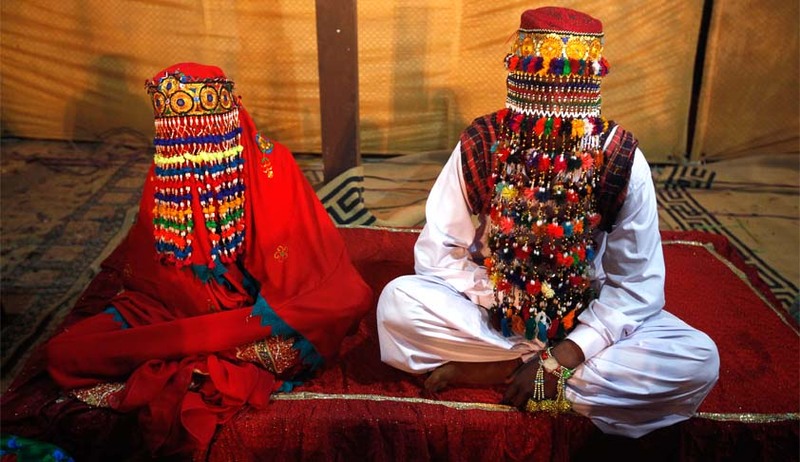 Pakistan's Sindh Assembly has passed the Hindu Marriage Bill. Sindh has now become the first province in the country to allow the minority community viz. Hindus to register their marriages. The Bill states that if any of the party is aged less than eighteen at the time of marriage, then such a marriage is void. The Bill also makes it mandatory to register marriages within 15 days. Divorce can be sought on five grounds – conversion to other religion, desertion, cruelty, insanity and sufferance from virulent and incurable disease. Mutual Divorce is also an option. Certain amount of controversy had arisen due to the clause in Section 12 of the Bill which provides Conversion to other religion as ground for Divorce. Hindu groups and other opposition parties have expressed their apprehension that this clause may be abused. "Since the creation of Pakistan, it is the first time that such a law is being passed. The decision has been taken to provide mechanism for formally registering Hindu marriages in Sindh," Parliamentary Affairs Minister Nisar Khuhro said. The overwhelming majority of Hindus in Pakistan are concentrated in Sindh province. According to the 1998 Pakistan Census, caste Hindus constitute about 1.6 percent of the total population of Pakistan and about 6.6% in province of Sindh.